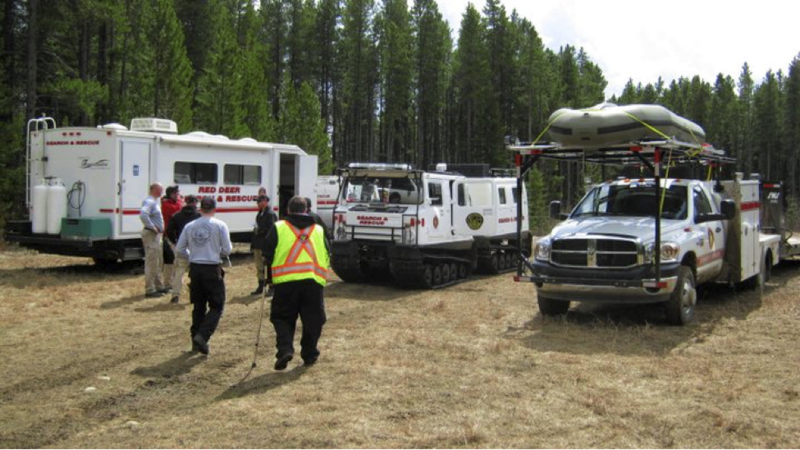 Search and rescue in Alberta began in the early 1990’s as a grass roots response to an identified need for trained people to look for lost individuals in wilderness settings. Today, it is estimated that Search & Rescue Alberta provides over $2.5 million annually in infrastructure support – support of regional police, fire, emergency response, security, first aid – functions throughout the entire province, all provided by volunteers. Search & Rescue Alberta is 100% volunteer organized and run. 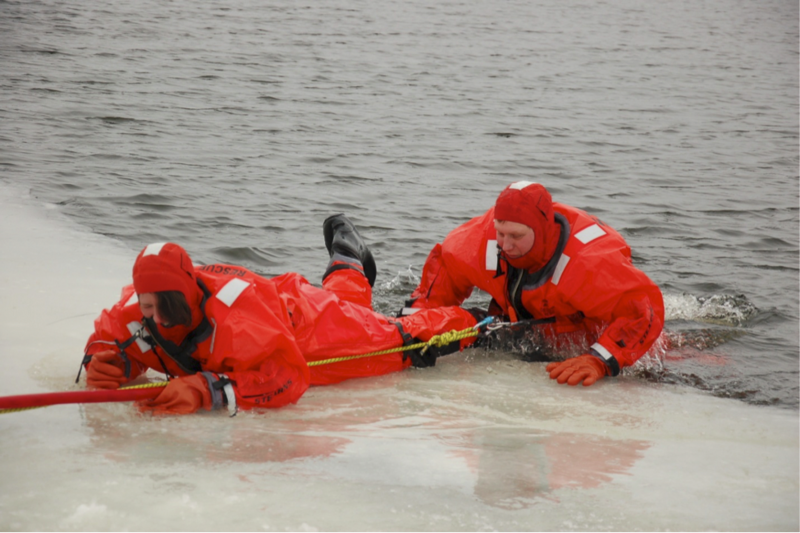 Search & Rescue Association of Alberta is a non-profit organization comprised of more than 1,240 volunteer members in 6 regions and 38 teams, responsible for ground and inland searches under the jurisdiction of the police within all regions in Alberta. Don’t let wildfires become a fact! Dig around in the ashes after putting out your camp fire. If you feel heat, douse the fire until no heat is felt.